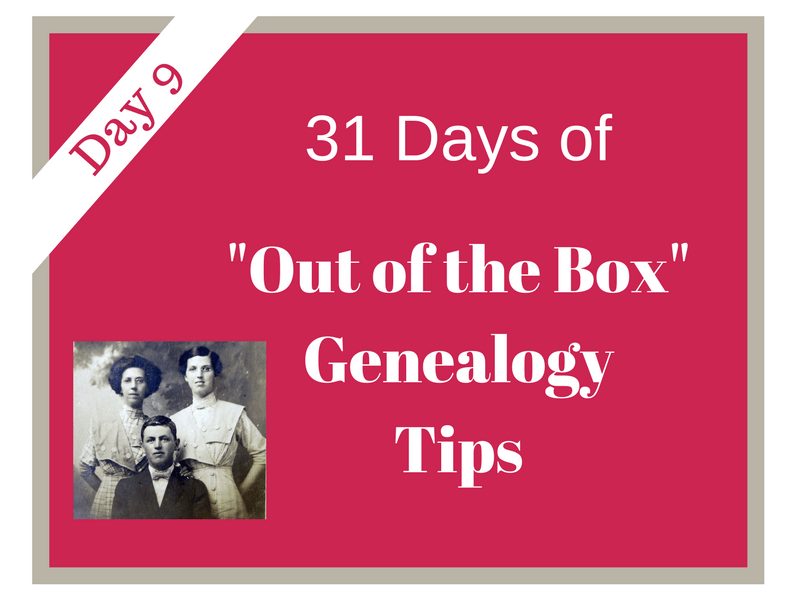 Welcome to DAY 9 of the 31 Days of “Out of the Box” Genealogy Tips series! Need to start at the beginning of the series or catch up? Start here. DAY 9 – Join a Facebook Group! 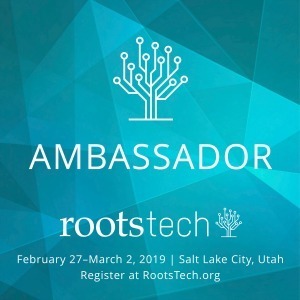 Social media has a way of bringing genealogy researchers together. 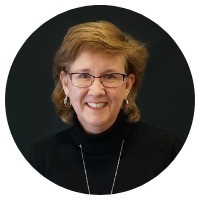 Facebook groups are a great way to bring researchers who are interested in specific research topics together for discussion in an online forum. 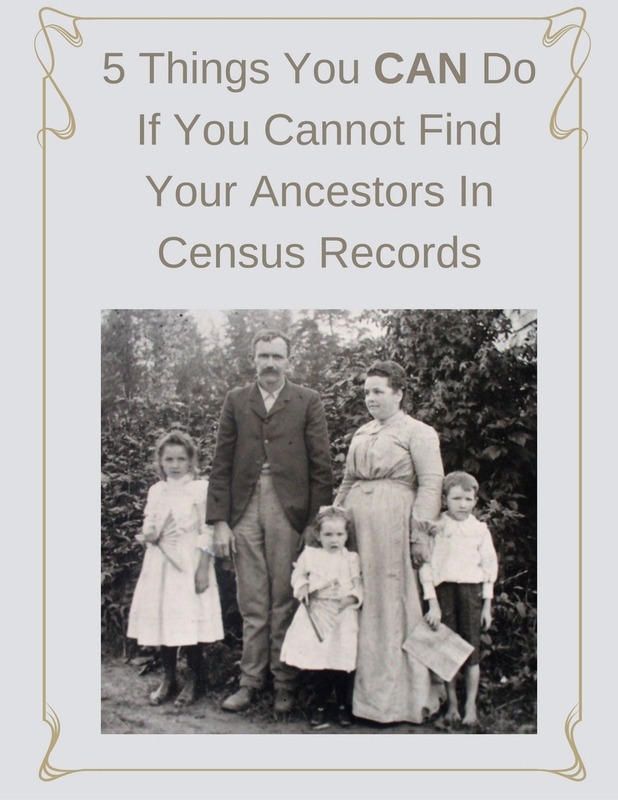 Some groups are simply focused on general genealogy topics while others are focused on more specific topics. To find a Facebook group, simply search the groups by using the search bar at the top of the Facebook page. Once you find a group you are interested in, request to join. Be an active member! 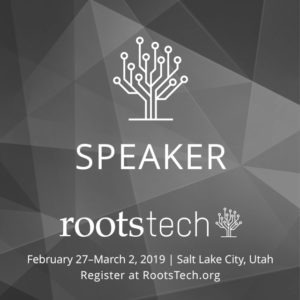 Ask your research questions, but also answer others’ questions, too. Tip: Do not join too many groups at a time. It is very difficult to be active in too many at once. 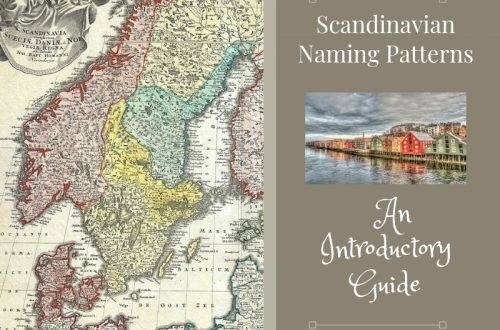 Which Facebook Group(s) will you join? 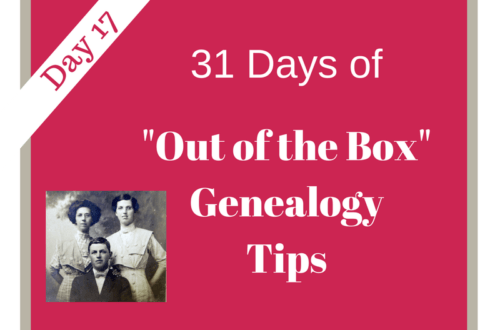 31 Days of "Out of the Box" Genealogy Tips - Occupation Records | Are You My Cousin? 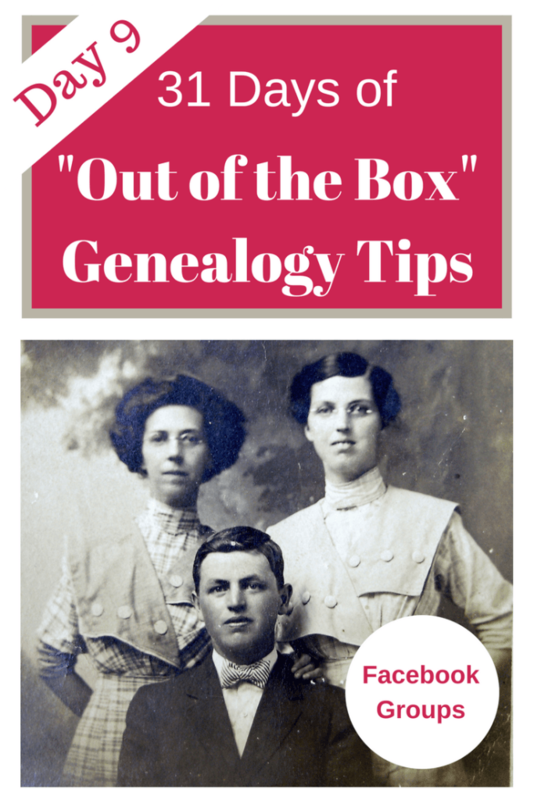 31 Days of "Out of the Box" Genealogy Tips - Mortality Schedules | Are You My Cousin?